Wondering what to buy for the guy who has everything? You could wander around the shops aimlessly for hours, you could scour the internet for inspiration, or you could treat him to a delicious meal & quality time spent with family. What could be simpler, yet most appreciated? 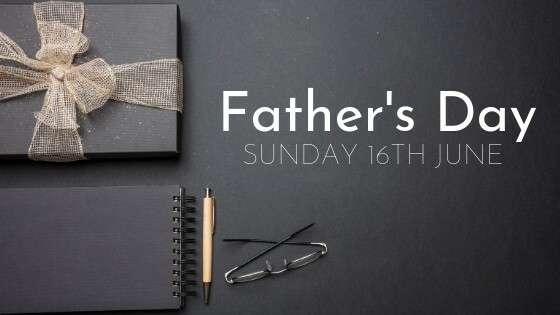 Book a table here at The Cherry Tree & make this Father’s Day extra special! You could even buy him a gift voucher online to redeem at his leisure.